Any cargo which are more economical to transport as break bulk instead of in a container. Send us your inquiries, and we will assist you in the best possible way. 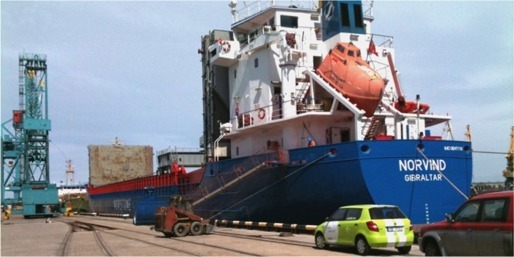 We Chartering in ships to fit your cargoes regarding size, time and price. Preplan loading operation in cooperation with you. We can pick vessels from the total available ships in the marked place, and are very flexible. Coordinate with all parties to improve load and discharge speed in order to reduce cost. Follow up documentation and information during voyage.